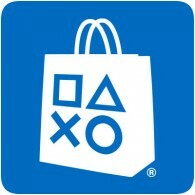 Lots of new content is available on the US PlayStation Store this week, with plenty of new games and add-on content to enjoy. You can find a massive nineteen new PS4 games, one new PS3 games and five new PS Vita games. Lots of new add-on content, themes and avatars are available as part of this weeks update too.